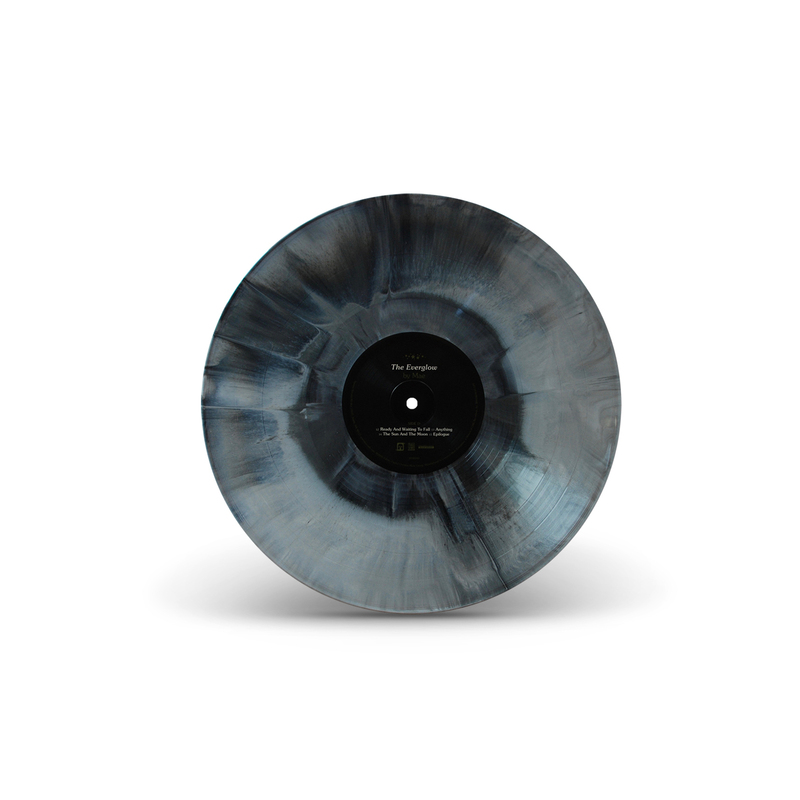 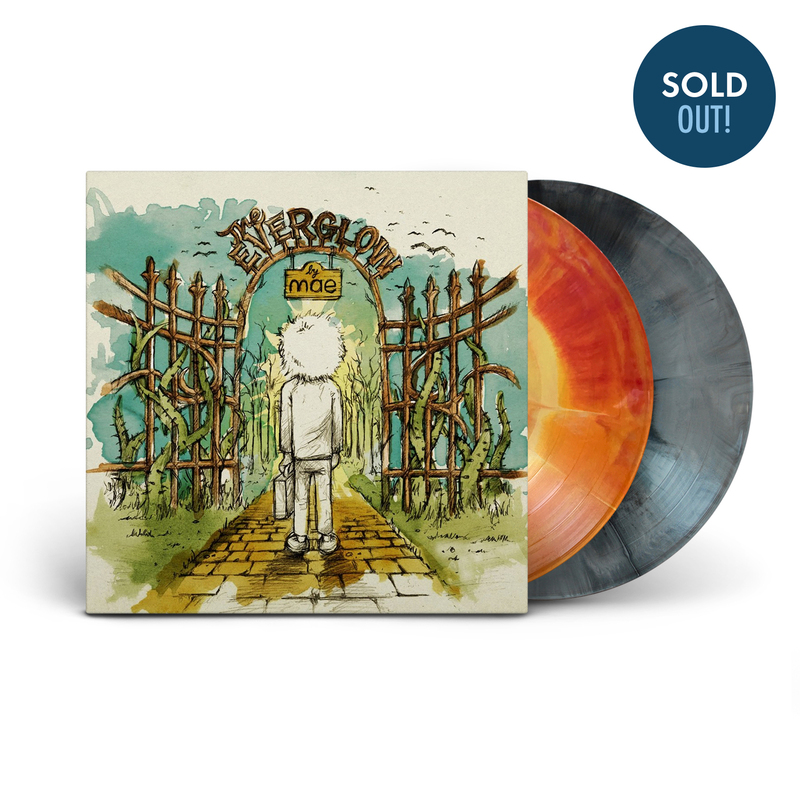 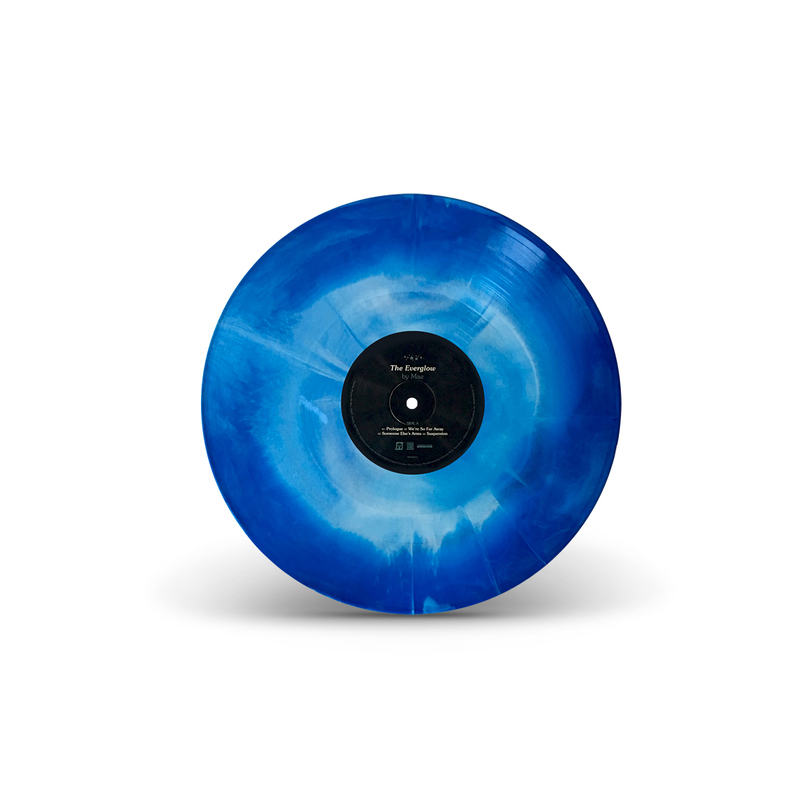 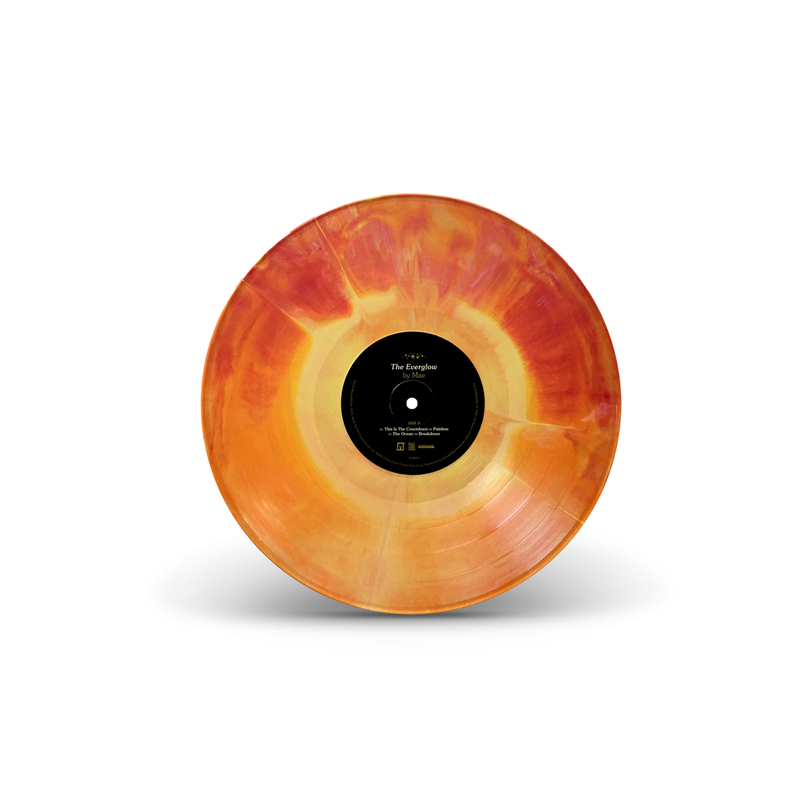 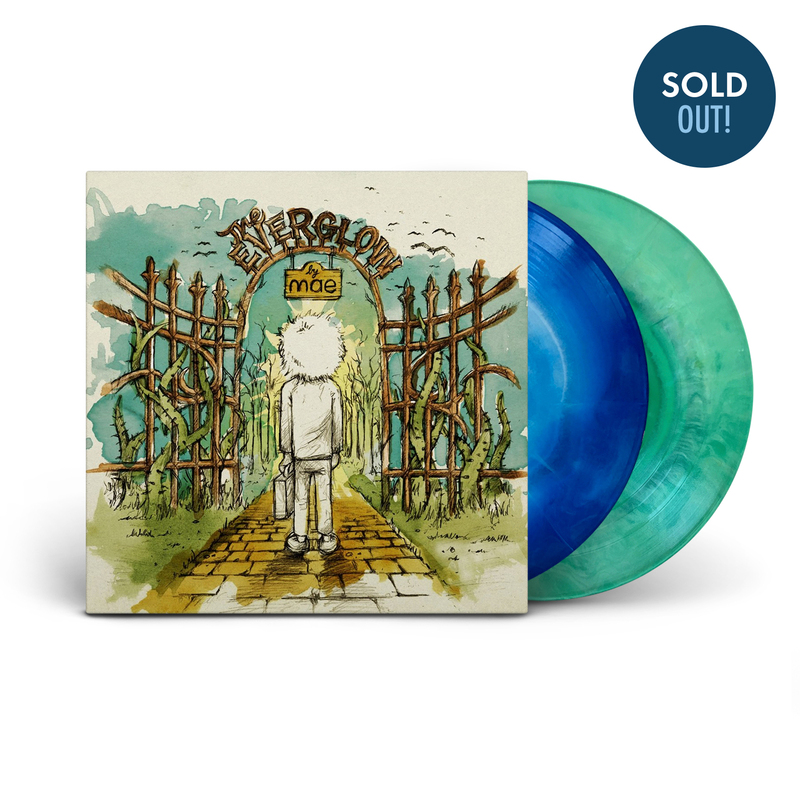 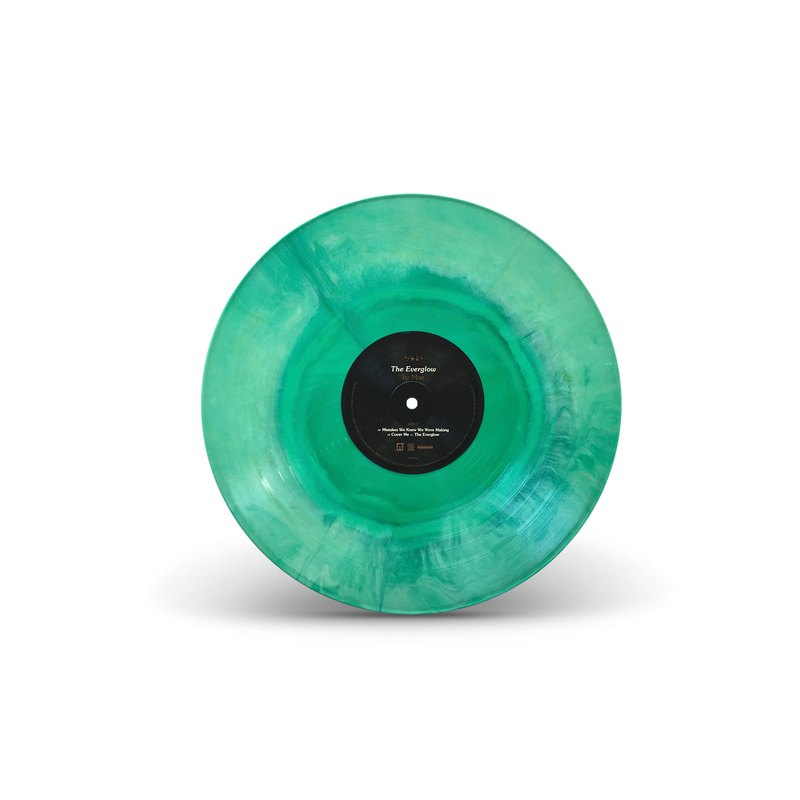 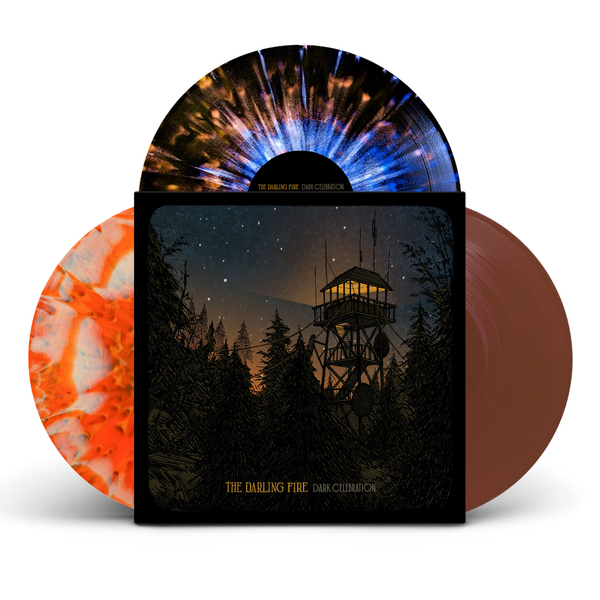 Mae's The Everglow is back on vinyl! 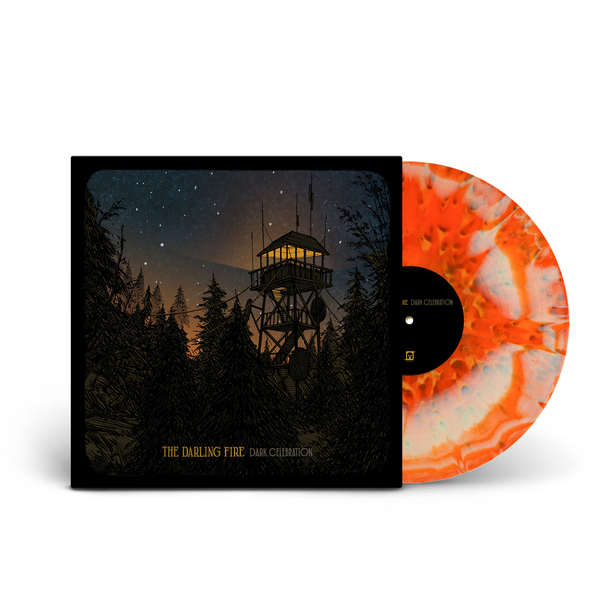 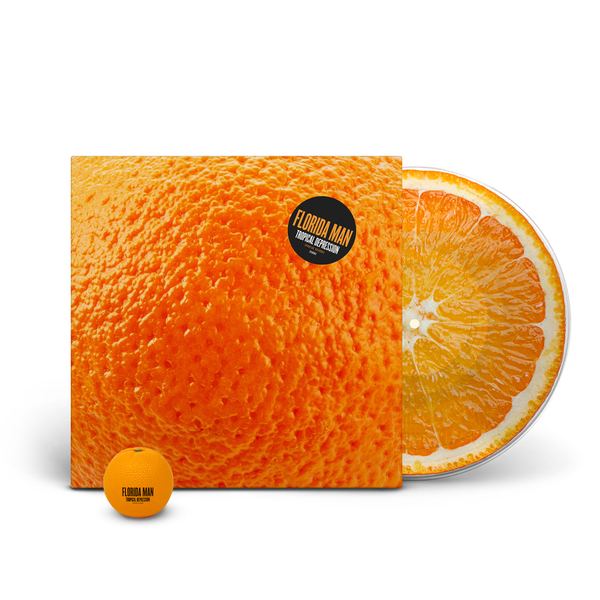 This brand new pressing features two LPs, two stunning new variants, and a 28 page foil-stamped storybook with an epilogue by the band. 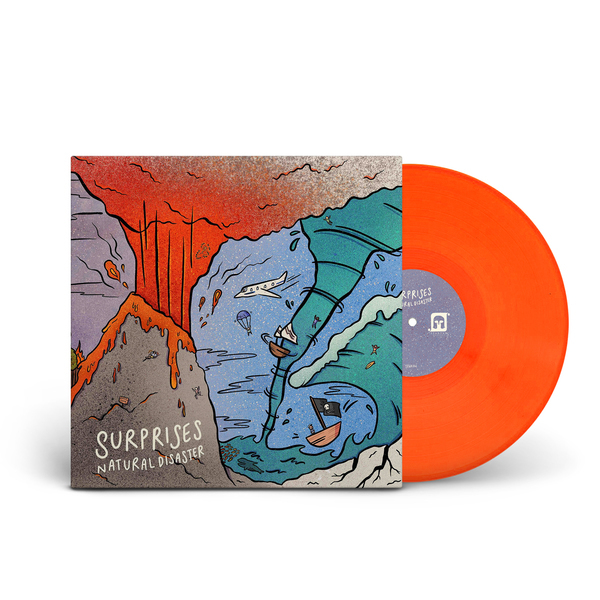 Full color jacket printed on reverseboard stock with a 28 page 11" x 11" foil-stamped storybook.